Would you like to improve your lab product sales process efficiency? Most life science sales reps spend time each week leaving voice mails, emails, or text messages that will never get a response, never generate the product interest level they are looking for, and never lead to a sale. The amount of time spent in outbound effort varies with the rep , the company and the product. The effectiveness of this outbound effort varies similarly. More efficient reps demonstrate reaching sales goals with better successes with the process, and better outcomes as a result. However the upshot is that almost all reps spend time in efforts to contact and recontact the same people multiple times before finding the answers and can easily waste time chasing down the wrong contact. What if you could save that time an use it for something productive??? If you could meet researchers in person and ask key questions that qualify them for future product discussions and then take the steps to initiate, facilitate, and close the sale? What if you could do this in the same amount of time that you waste on non productive outbound contacts? What if you could meet, screen, and give samples to 50-750 active researchers in a 5 hour time frame (depending on the location), and do this for less than the cost of sending as many product samples by mail? With Biotechnology Calendar Inc.’s Life Science Marketing Solutions. You can cut your sales cycle time and increase your close rate depending on your products and the events you select by participating in Biotechnology Calendar Inc.’s research market solutions programs. Which include company and product branding, researcher education, product sales, lead generation, and web traffic promotion components. The events associated with these marketing and sales boosters are typically 4.5 hours long and generate excellent leads for lab suppliers in the university lab research marketplace. 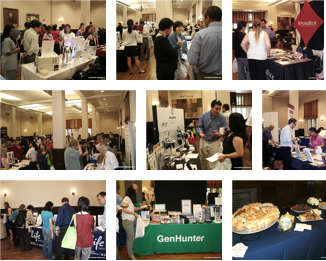 We promote your brand at top research institutions and set up audiences of 50-750 active researchers that come to you in an area where you can demonstrate your products and speak face-to-face with well-funded, high level researchers. There you can answer their questions, decide if they are a good fit for your products, and set up follow-up meetings to close the sale. This happens in a warm and friendly, yet professional, environment when the researchers are actively seeking solutions; and you can spend the time required to move the sales process forward. Why choose BCI Events for growing your life science market presence? BCI is the nation's leading life science trade show provider, offering complete marketing and sales packages for lab suppliers. BCI offers more services, more markets and more value in its laboratory marketing packages than any other life science marketing provider, as it has for over 20 years. BCI is a recognized life science market leader in social media and online marketing for the laboratory science and university research marketplace. Our website ranks in the top 7% of websites globally based on information quality and traffic quantity rankings. With advanced degrees in the hard sciences and business management as well hands on laboratory experiences, the CEO and President of Biotechnology calendar have the breadth and depth of understanding of the life sciences market to help you and your business thrive. 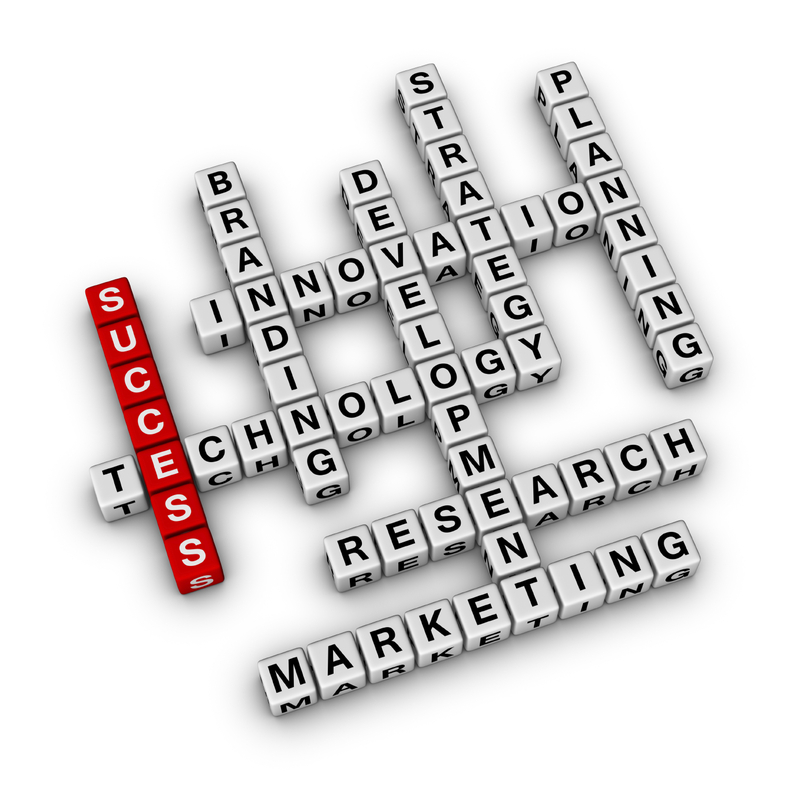 We take the guesswork out of life science marketing! You focus on running your business. We deliver top-line results that matter, to help you accelerate your sales process. Our marketing packages include across campus corporate branding, event program advertising, product demonstration space in BioResearch Product Faire events and Biotechnology Vendor Showcase events, basic or extended lead contact information, web links to your site, concierge service and our motivational 5 Star Program: Please click the link below to see the differences between our basic package and our Premium package.